A new year, and a month has already passed. So here are a few New Years Special Offers. Try a new book this year. For fans of Epic Fantasy there is Gondell's Quest - Destiny. 5 Star reviewed and rated. If you enjoy your reading to be a little more real... take a look at The Red Trade and Finding Justine - Libertine, the 2nd and 3rd books in my Human Trafficking series. Tokoloshe is not quite fantasy, not quite contemporary. A mix of the supernatural, action & adventure, superstition... with an interracial love triangle scenario thrown into the mix. If you love Science Fiction. 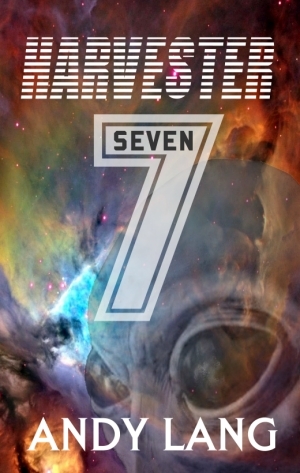 why not download Harvester 7 for FREE. The prequel to a trilogy coming later this year. The Rise of the Kressa. Traffik: The Stolen Girls, The Fountain of Saba and Peninah's Passion are all on Amazon Countdown in February... so don't forget to grab your copy of each for $0.99 / £0.99.